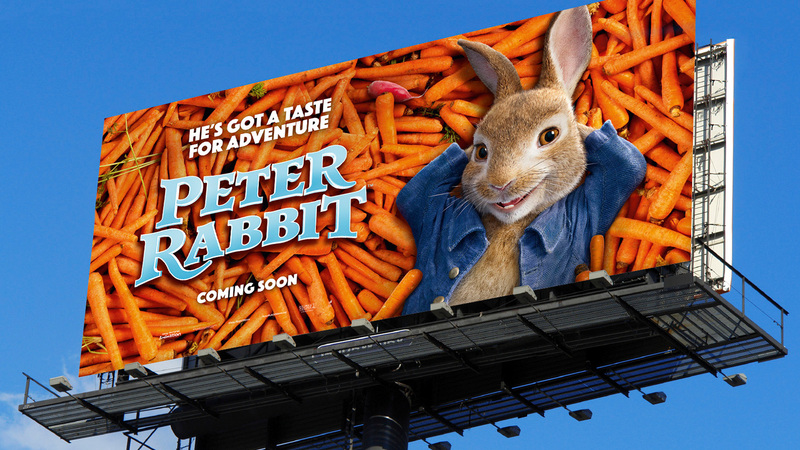 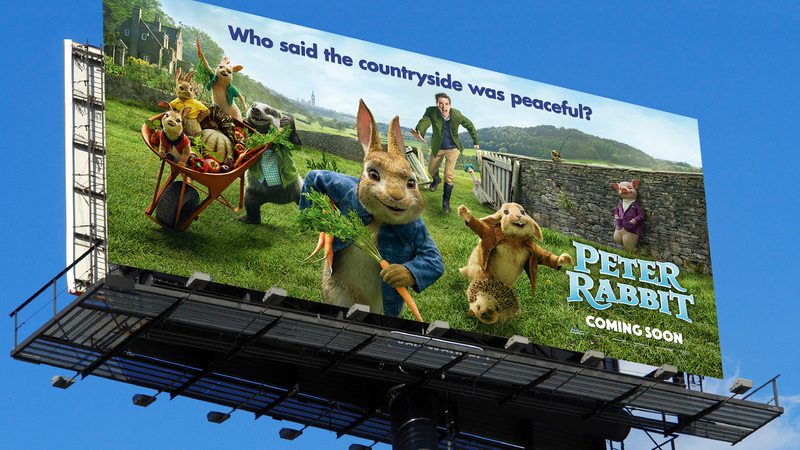 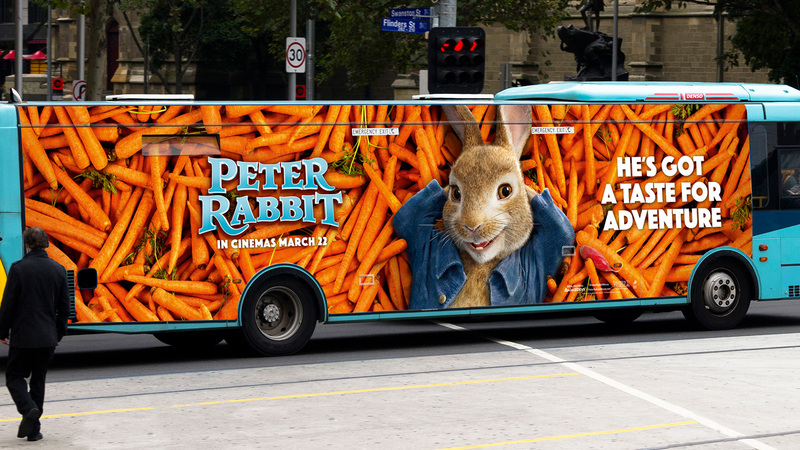 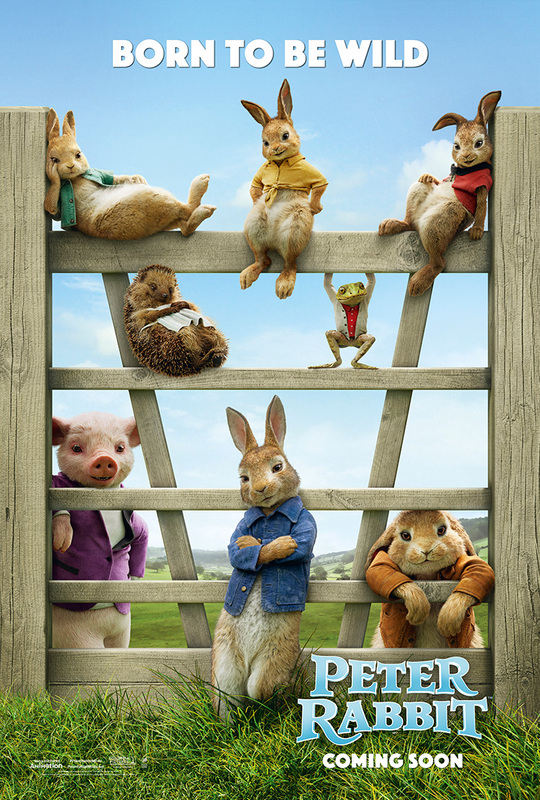 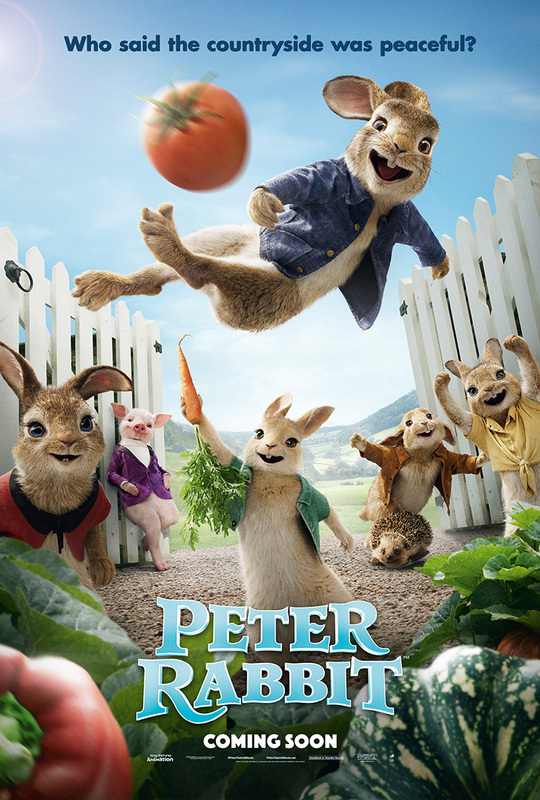 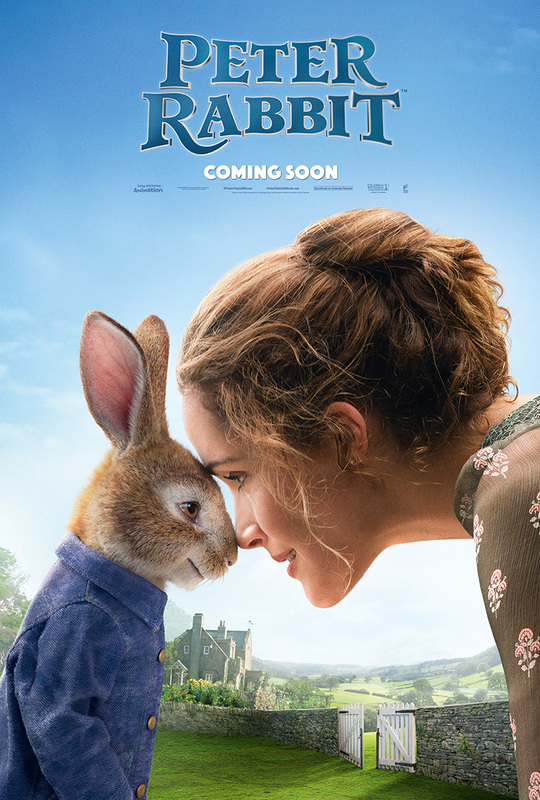 When Sony Pictures International required a creative team to finalise their amazing concepts for the new Peter Rabbit movie, we came on board to help. 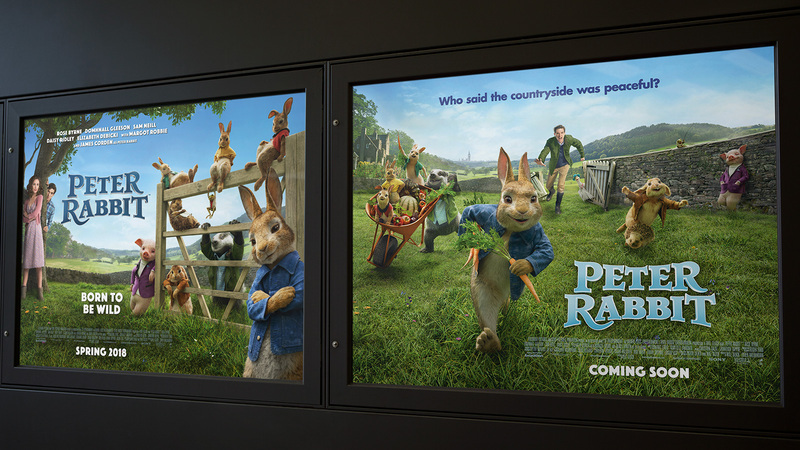 We were more than happy to step in and help out, managing to build and finish a total of 16 formats within a three week turnaround. 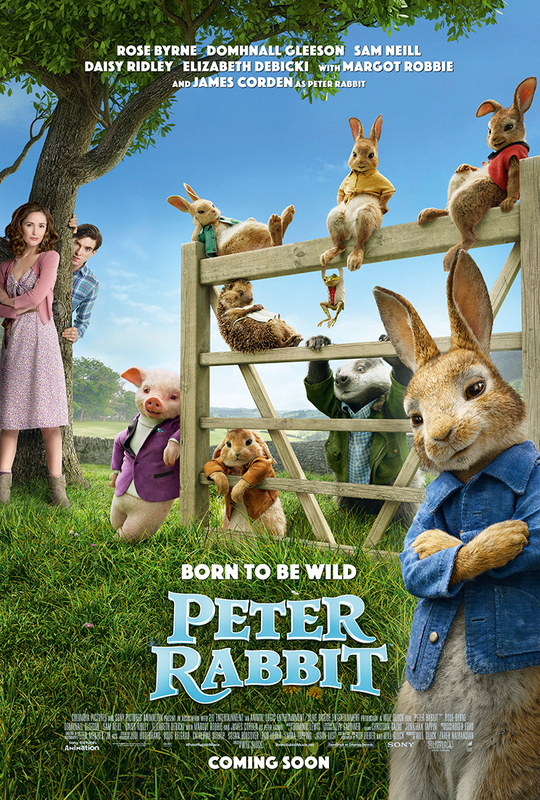 The film had a phenomenal opening weekend taking £7.27m at the UK box office.